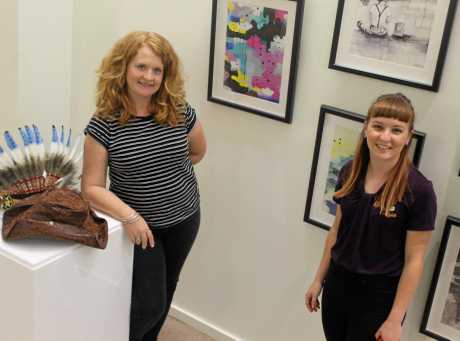 HAVING managed the Banana Shire Regional Art Gallery for four of its five years, Banana Shire arts and cultural officer Shanna Muston has been able to see for herself how it has impacted the region's cultural scene. 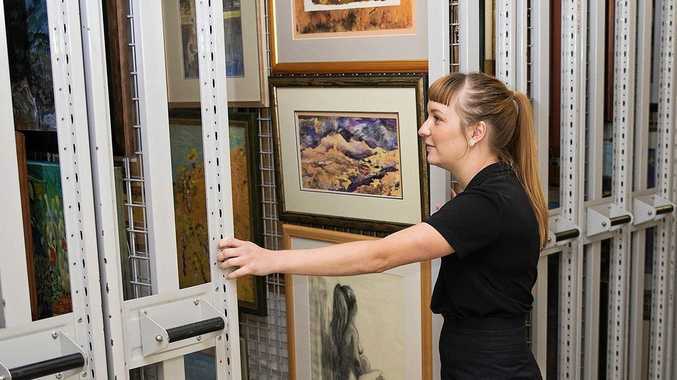 The state-of-the-art facility, which is fully funded and operated by the Banana Shire Council and houses the Banana Shire Art Collection of more than 360 artworks, turned five years old on August 2. Ms Muston said it had been rewarding to see how having a professional institution in the Banana Shire had challenged local artists and provided them with more opportunities for them to meet other artists and professionals. "The gallery has also developed a base of regular and loyal visitors and every year the number of people who pop into the gallery to take in the different exhibitions has grown," Ms Muston said. A special exhibition and weekend of free activities has been planned for later this month to celebrate the five-year anniversary. The celebrations will commence with A Night at the Gallery on Friday, August 17, in which guests will be treated to a unique exhibition, Physical Video, featuring video art drawn from the Queensland Art Gallery/Gallery of Modern Art Collection. They will also be able to experience Just Winging It, a collaborative exhibition by Central Queensland artists Gwen Evetts and Tracey Irvine, as well as music by special guests Innocent Eve and complimentary nibbles. The celebrations will stretch into Saturday with A Day at the Gallery, where a host of children's art activities will take place. Acting curatorial manager and Brisbane International Film Festival Australian Cinémathèque artistic director Amanda Slack-Smith will present a physical video floor talk at 10am. Banana Shire Mayor Nev Ferrier said the celebration was about more than just the art gallery. 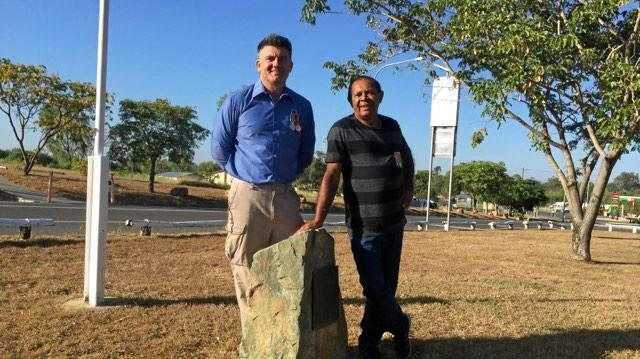 "It is a celebration of the local art community, the volunteers who help run the gallery and the members of the Biloela Art Gallery Committee," Cr Ferrier said. "(They) worked for many years to gather a collection of art work and then lobbied for a building suitable to store and exhibit their collection."